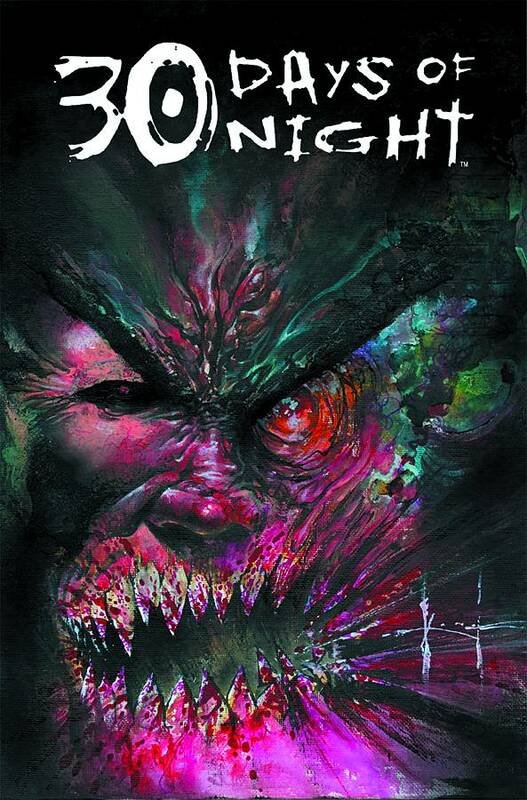 Fright-master Steve Niles returns to the creation that launched his career for an all-new 30 Days of Night series, with warped genius Sam Kieth handling the art duties. Features an all-new cast of characters being introduced to the world of 30 Days of Night for the first time!. Copyright © 2019 Zeppelin Comics Ltd.